Greg Fleet’s work in comedy across TV, film, radio and theatre, and the honesty with which he speaks about his long-term drug addiction, has made him one of the most respected, beloved and in-debt stand-up comics around. Now he has brought the same knack for storytelling and observation that has made his stand up so popular to his debut novel, The Good Son. 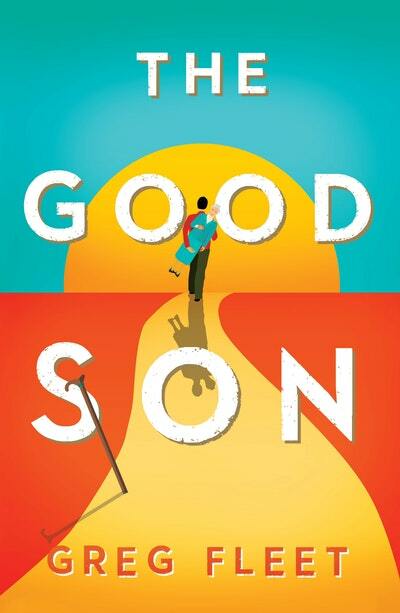 The Good Son explores love and fear and relationships and family; how people fulfill each other’s needs, sometimes unexpectedly. It also looks a how we treat the elderly people in our lives in this modern age. Greg has written a beautiful story with the belief that ‘beautiful stories can only make the world a better place.’ Join us as we sit down with Greg to discuss his first foray into fiction.